Helon Habila is an associate professor of creative writing at George Mason University in Fairfax, Virginia. 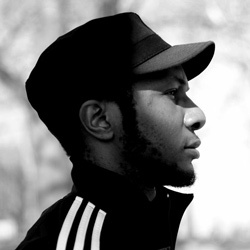 Teju Cole is a Distinguished Writer in Residence at Bard College in New York. Since 2009, the noted Nigerian author and educator, has served as the David and Marianna Fisher University Professor and professor of Africana studies at Brown University. Teju Cole, DeWayne Wickham, Alex Acholonu, and Sidney Ribeau win prestigious awards. But none of the five Black writers were selected as winners at the March 8 ceremony in New York City.